You either love 'em or you hate 'em, but I confess, I love 'em! 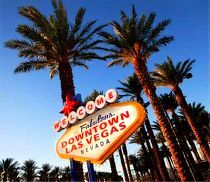 In almost every major city in the United States and abroad that's a popular tourist destination you see double decker bus tours everywhere these days. Some of my more travel savvy friends claim to hate these buses but jumping on board a "hop on, hop off" bus tour is one of the very first things I do when I visit a big city I've never been to before (and even some I'm quite familiar with as well). I started taking tours like these in Washington, D.C. in the 80's. 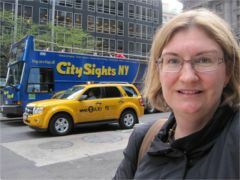 Many cities have the trolley tours (which I also recommend) and they have become a gold standard for me when I travel. My first trip abroad was to London and my TWA tour package included a half-day bus tour of the city. I learned early on as a novice traveler that these double decker bus tours are a great way to get your bearings in a city and learn the lay of the land. By seeing the highlights first, you can then determine where you want to spend your time and where you don't. Plus, you get a feel for a city quickly so its no longer a stranger, but more of a friend. I love the narrated double decker bus tours (available in many languages) that give you information that you'd never get if you just walked through the city without taking the tour first. But there are some tips to making sure you get the most of your double decker bus tour that I've discovered so I hope you find them helpful. 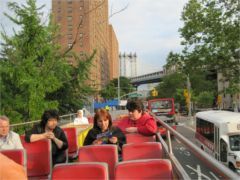 Most double decker bus tours have a feature where you hop on and hop off any place where they have bus stops. 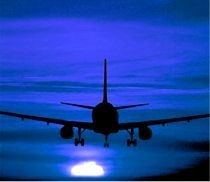 Although you may be tempted to hop off a few stops into the tour, don't do it. Take the entire loop of the city and listen to the entire tour before you get off the bus. Here's why: you can get lost or easily distracted by the sites in the city once you get off the bus and not make it back on the tour. If you only have a day pass, you've missed the rest of the city tour. Even if you have a pass for more than one day, take my advice on this and you'll thank me later. This happened to me in Rome. 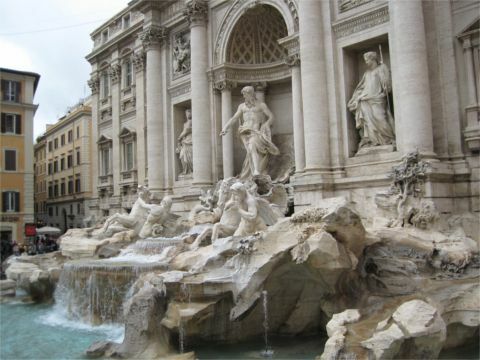 Friends we were traveling with wanted to get off at Trevi Fountain and the Pantheon before we had made the entire loop. This excursion cost us seeing the Coliseum and we were only in Rome for a day (on a cruise excursion). Oops. Hard lesson for me that I'm passing on to you. On the bright side, we got to see Trevi Fountain and the Pantheon which were incredible. If you're going to take double decker bus tours, then definitely sit on the top of the bus. Most buses have covers if it rains or just make sure you're carrying an umbrella and wearing a rain coat. Seeing a city from on top of a double decker bus gives you views of the city you can't get anywhere else. Also, because you're outside, you really feel like you're experiencing the city. Seeing the city through the glass of the first floor of the bus is not the same experience. If you sit on the top level of the double decker bus you can really get a better feel for the city and a sense of direction that you can't get sitting on the first level. 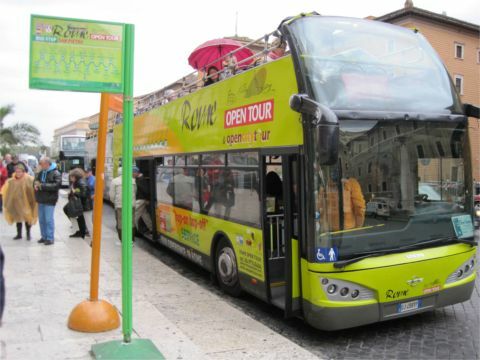 Most double decker bus tours provide you with a headset to listen to a guided city tour via audio narration. There's usually a dial to tune in your preferred language. Don't feel like you're too cool to listen to the narration or listen to your mp3 player instead. 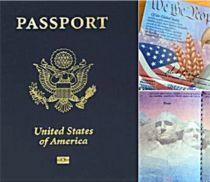 The audio provides historical and helpful information that will make your tour (and the city) memorable. 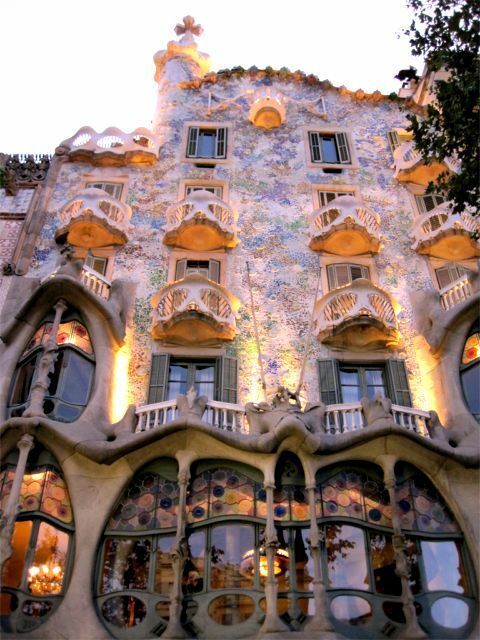 When I was in Barcelona, I stopped at the Casa Battlo, a whimsical house designed by Gaudi. I couldn't resist taking a shot through the second story window of the Barcelona Tour bus passing on the street in front. 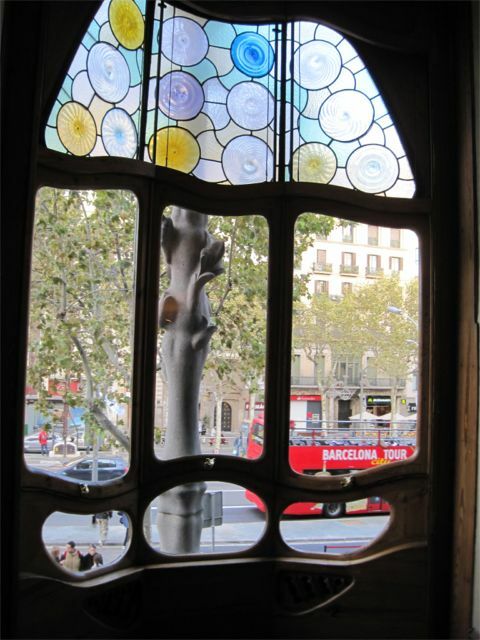 If you look at the exterior photo of Casa Battlo, you can see the window from where the first photo was taken. When you sit on the top deck of double decker bus tours, you get angles and vantage points of landmarks and street life you can't get anywhere else. This is one of the best places to take photos of any city. You do need to master the art of shooting from a moving vehicle in some cases, but often times you'll find the bus is stopped at a stop light or stopped in traffic which is a great photo opportunity for you. 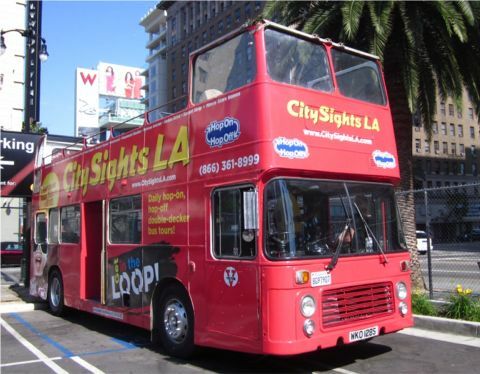 When you hop on and hop off double decker bus tours, make sure you have a map of the city with you and note where the bus stop is on the map. In some cities, it's easy to get disoriented. One tip I do is snap a photo of the bus stop location and several landmarks as I go - they're sort of like digital bread crumbs to mark my path. This trick has helped me on more than one occasion. The next time you visit a big city, I hope you'll take one of the double decker bus tours or one like it. I'm planning on taking one in my hometown of Los Angeles soon so I can see things I've never got to see before. If you're planning a trip to NYC, don't forget to take along the New York Pass or look into Go Select New York: Your Personalized Pass to NYC that can save you up to 55% on admissions and tours. .